Today I am going to share where I have the best luck finding Christmas gifts for everyone on my list. Gordmans- Gordmans is a department store in the US, where there is a section for everyone, and prices are really really low. Their customer service is great, too. I worked in a Gordmans for 2 years, so I go there A LOT. I went there yesterday to buy some toys for the kids I babysit. This is also where I get clothes and shoes for my mom and sister, and shirts for my dad. JoAnn Fabrics- I have lots of quilters and crafters in my family, so I go into this store for supplies a lot. Old Navy- I got some adorable clothes for the even more adorable little girl I babysit here. Hot Topic- I get Harry Potter and Disney related things for my sister here. 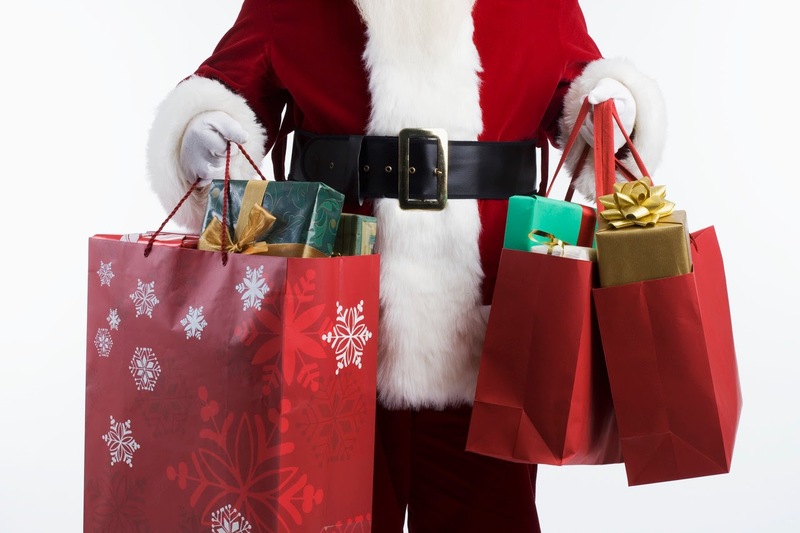 What stores do you do your Christmas shopping at?